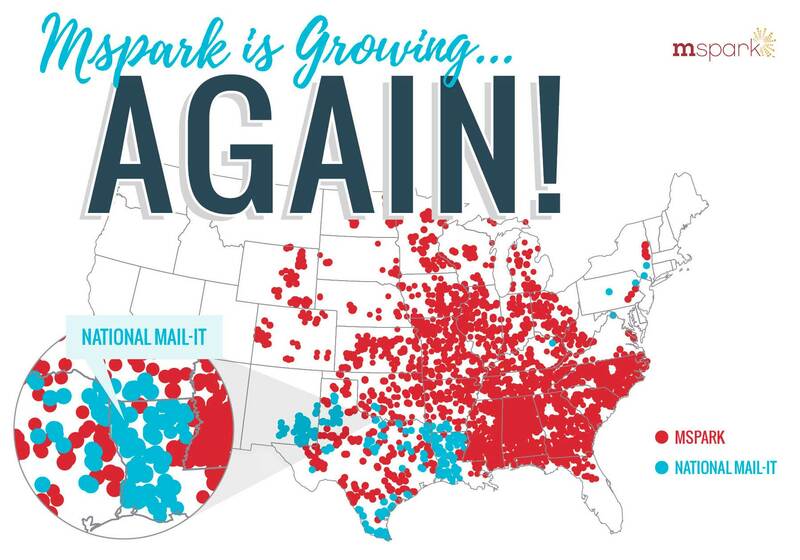 HELENA, Ala. – April 9, 2019 – Mspark, a leading national shared mail company, has announced they are expanding their partnership with SaveOn, a comprehensive direct mail and digital marketing company. 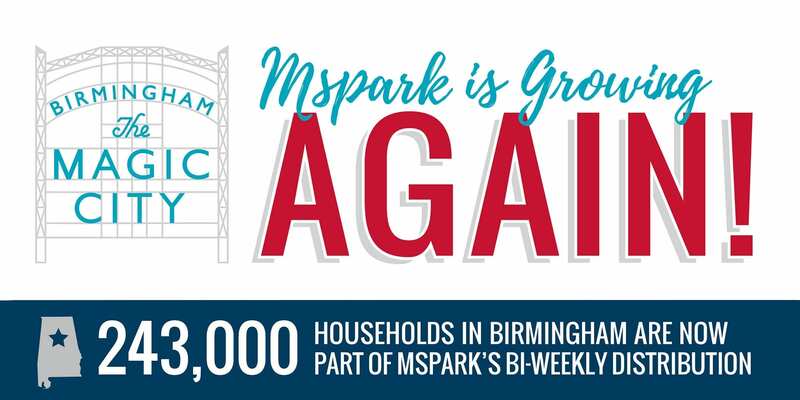 The new partnership will be in Knoxville, Tennessee, one of Mspark’s largest markets, delivering to approximately 293,000 households each month. This collaboration is a result of SaveOn launching their home magazine in the market, which will become the wrap for Mspark’s shared mail package. The two companies have already built successful partnerships in several Michigan and Minnesota markets including Grand Haven, Jackson, Buffalo, Monticello and Saint Cloud. The addition of Knoxville to this partnership will create a more robust direct mail package, bringing residential consumers more savings opportunities. Mspark, a privately held, national media distribution company, has partnered with clients to deliver reliable advertising solutions since 1988. The Company’s business success stems from a simple premise-to provide measurable results and a solid return on the customer’s marketing investment. 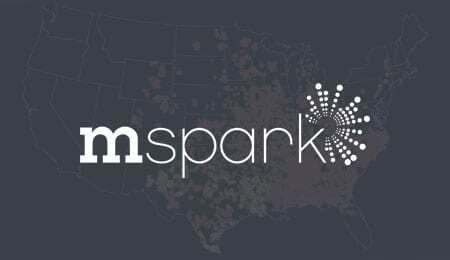 Mspark reaches over 27.5 million U.S. households in 31 states and 620+ markets each month, and its household penetration in the markets it serves is unsurpassed by competitors. The Mspark portfolio of more than 3,000 clients includes consumer packaged goods manufacturers, retailers, restaurants and service providers across the United States. For additional information, visit mspark.com. SaveOn is a comprehensive direct mail and digital marketing company specializing in providing solutions through a variety of products including: Web & mobile phone applications, direct mail, inserts, and postcards. 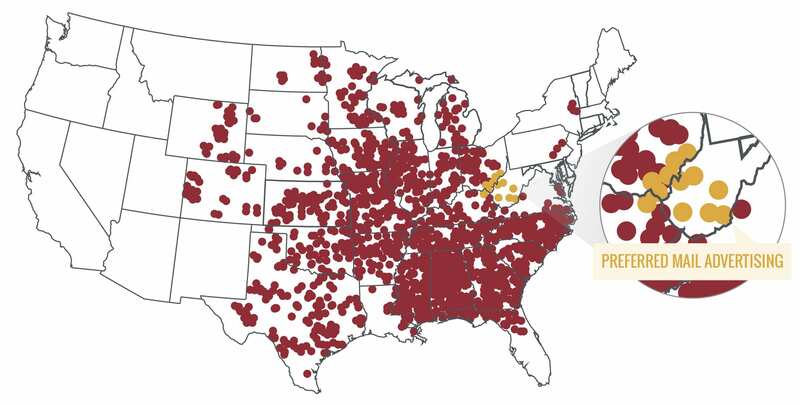 SaveOn distributes monthly to over 5 million homes in Detroit, Chicago, Minneapolis/St. Paul, Grand Rapids/Kalamazoo, and Knoxville. Headquartered in Troy, Michigan and founded by Michael Gauthier in 1984.